Analysts said cutting down of positions by traders due to easing demand from consuming industries at the spot market, mainly weighed on zinc prices at futures trade. Zinc prices fell 0.56 percent to Rs 222.40 per kg in futures trade Tuesday as speculators reduced their exposure, taking negative cues from the spot market on weak demand. 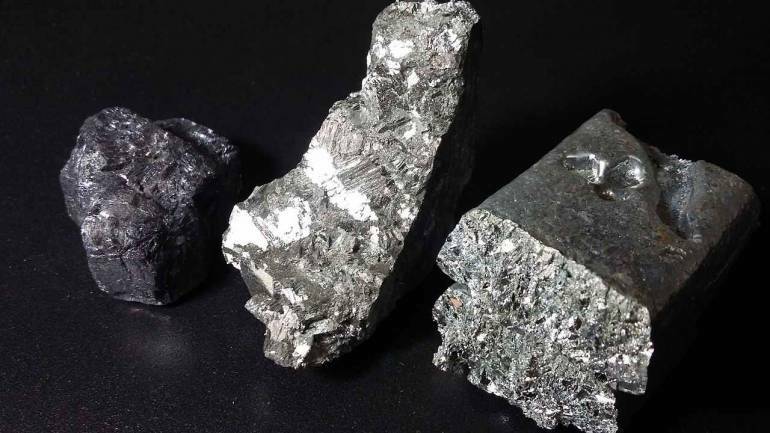 At the Multi Commodity Exchange, zinc contracts for delivery in April declined by Rs 1.25, or 0.56 percent, to Rs 222.40 per kg in a business turnover of 7,639 lots. Similarly, the metal for delivery in May was trading lower by 80 paise, or 0.36 percent, at Rs 221.60 per kg in 103 lots.